Make your job easier; rely on Osborne to manage your electromagnetic components from concept through production.You can trust Osborne’s design team to identify early stage design strategies that will optimize your product’s electromagnetic performance. Above all else, involving Osborne at the prototype development stage will ensure that the electromagnetic design aspect of your product is built to state-of-the-art standards. Conceiving an innovative and unique product design is only one part of the design challenge. Often there can be unforeseen opportunities and challenges that don’t surface until you begin to build and experiment with hardware prototypes. 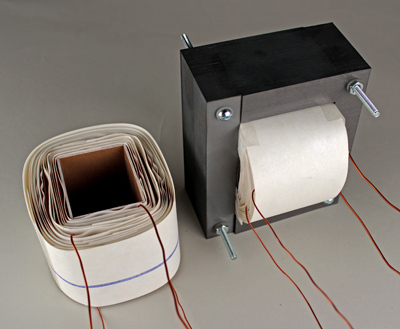 Osborne’s engineers are focused on the design techniques, manufacturing methods, and testing procedures to optimize electromagnetic components. We dive deep into all aspects of component engineering. And we partner closely with your team to understand the context of every circuit. The resulting Osborne designs are then produced according to Osborne’s rigorous framework of quality controls. Developing comprehensive bills of material and shop routing documents. Building prototype quantity orders with short lead times. the best quality components will be released. Propose efficient and cost effective methods for packaging and shipping orders of any size. Throughout this process, Osborne will keep you informed of the any challenges and issues affecting product quality. We believe that this helps to develop your capacity to design around the use of quality electromagnetic components. 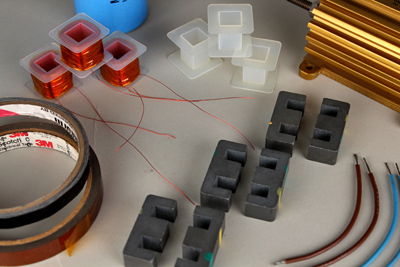 Over time, the Osborne method has helped many engineering teams to become much more familiar with the factors that differentiate quality electromagnetic components from lesser quality commodity products.